Tân Thiết hamlet is part of Tân An district in the city of Long An with a population of 812. The principal business is farming with an estimated average family income of USD500/month. Electricity and town water are yet to be fully provided. The main forms of transport are motorbikes and canoes. There are no local schools so children must travel to Tan An district everyday, via an old bridge. 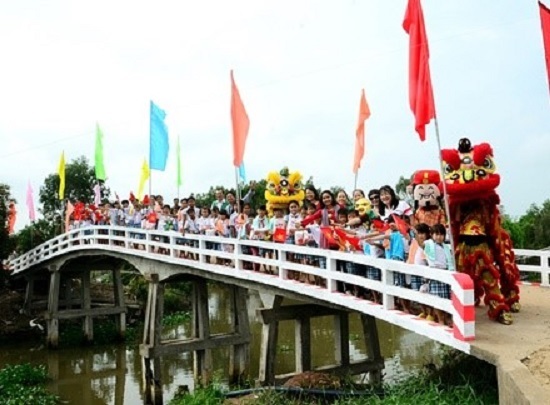 The old Tân Thiết bridge was flimsy, narrow with no handrails and had been damaged in several places. 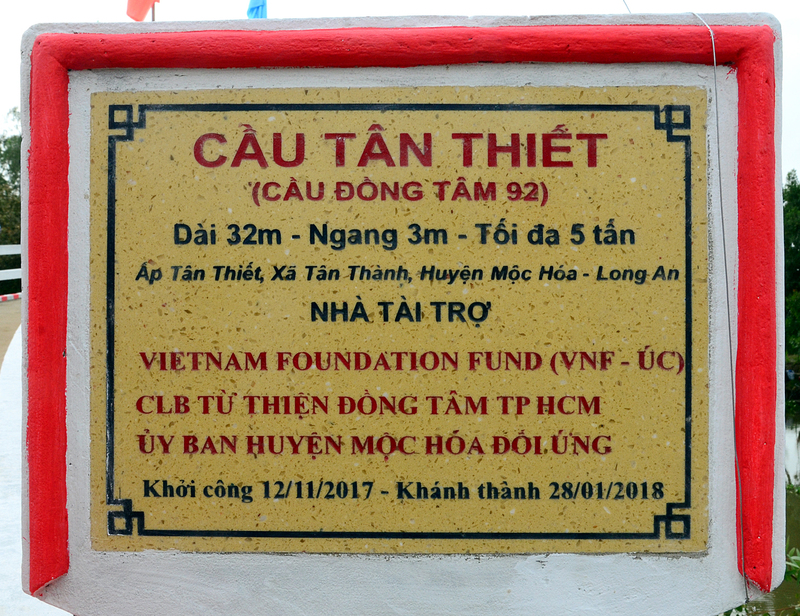 In September 2017, Vietnam Foundation was approached by Đồng Tâm Charity to jointly fund the construction of a new bridge. 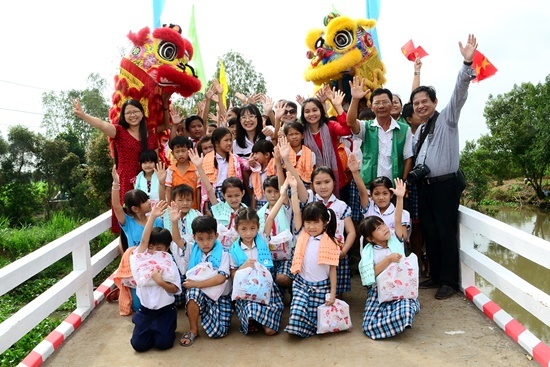 The total cost was 260 million đồng with a contribution of 100 million đồng (about AUD 6000) from Vietnam Foundation. 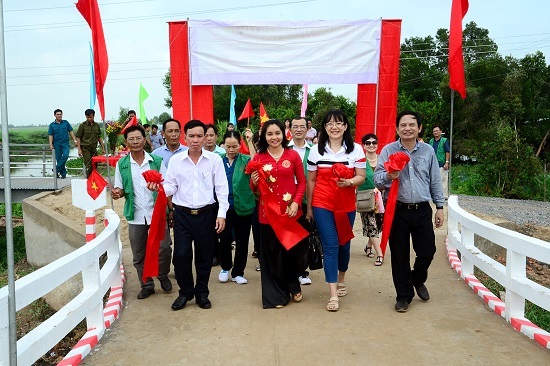 Tân Thiết Bridge (also known as Đồng Tâm 92 Bridge) was officially opened on the 28th of January, 2018. 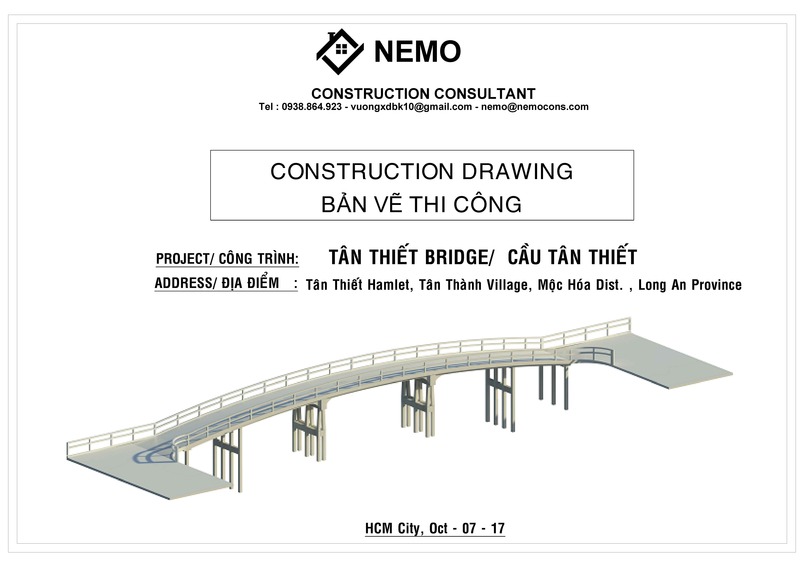 Tân Thiết bridge is 35 metres long, 3 metres wide with a maximum capacity of 5 tonnes. 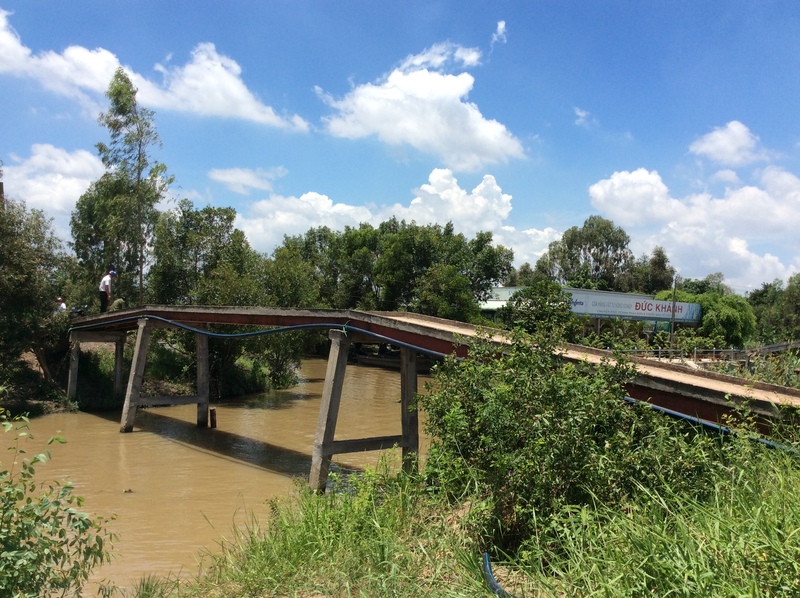 The new bridge will facilitate the passing of ambulances, small buses and trucks and provide more safety for young children going to schools.